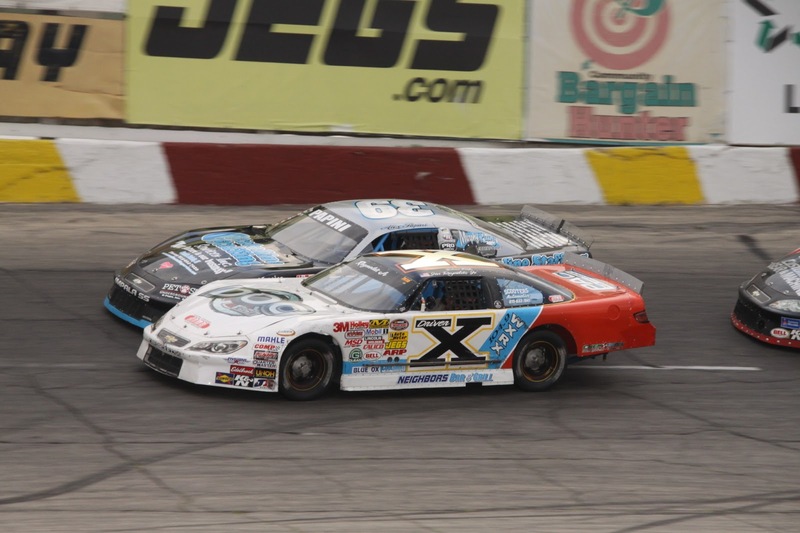 Jon Reynolds # X Rockford, IL and # 39 of Alex Papini, Machesney Park, IL raced fender to fender for several laps until both spun in turns 3 and 4. 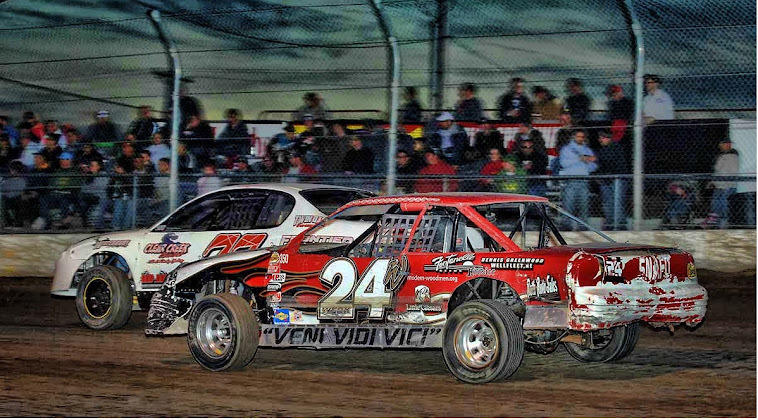 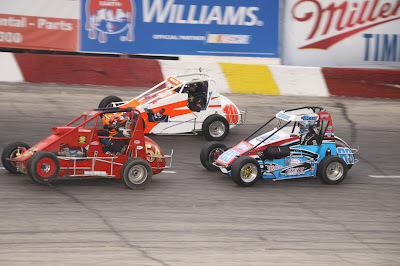 Illini Racing Series Midget feature event thrilled the fans in attendance with close side-by-side racing. 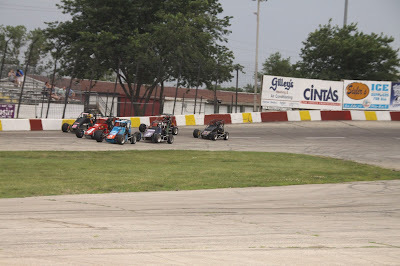 Racing down the back stretch as several Illini Racing Series Midget cars race for position. 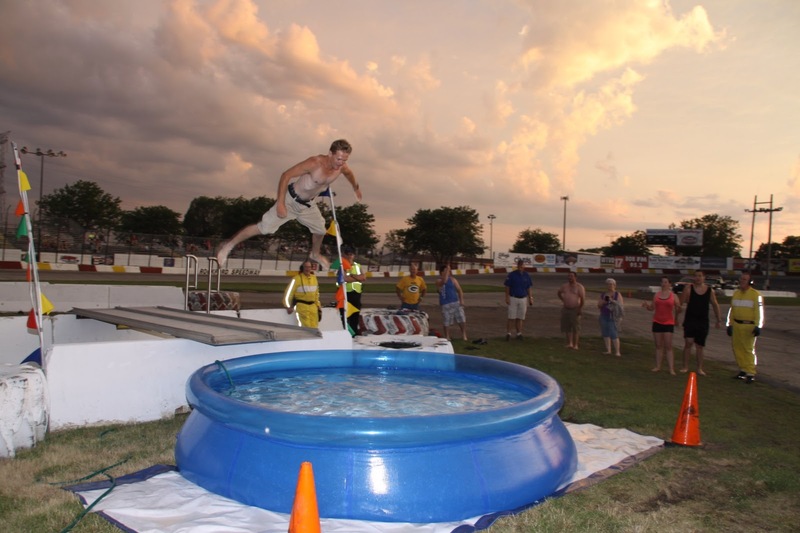 Flying like an eagle this contestant performed his version of a belly flop in this season Belly Flop Contest. 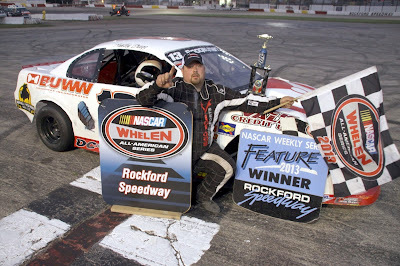 Jason Bragg, # 1380 Machesney Park, IL in victory lane for the Miller Lite American Short Tracker 25-lap feature. 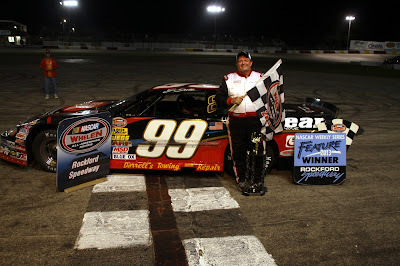 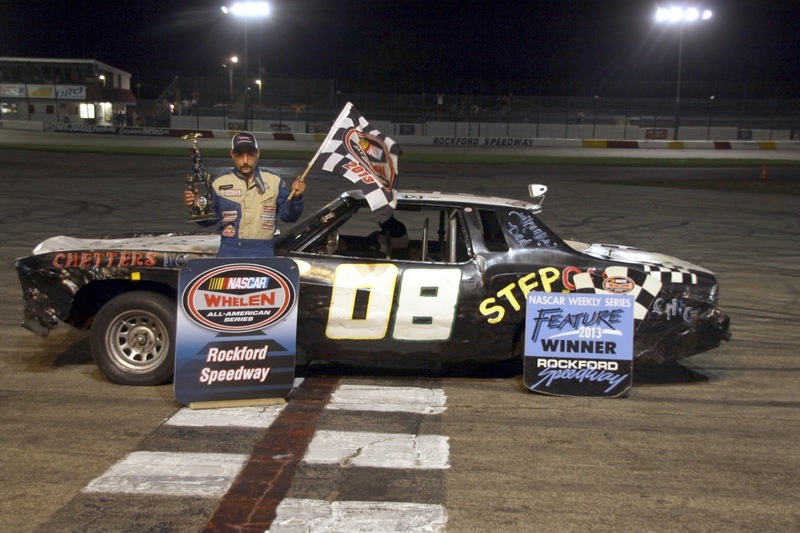 The CHAMP, Jerry Gille # 99 Roscoe, IL returns to victory lane as the winner of Stanley Steemer NASCAR Late Model 30-lap feature. Dennis Smith Jr., # 08 South Beloit, IL had a strong finish to capture the RockStar Energy Drink RoadRunner 20-lap feature.